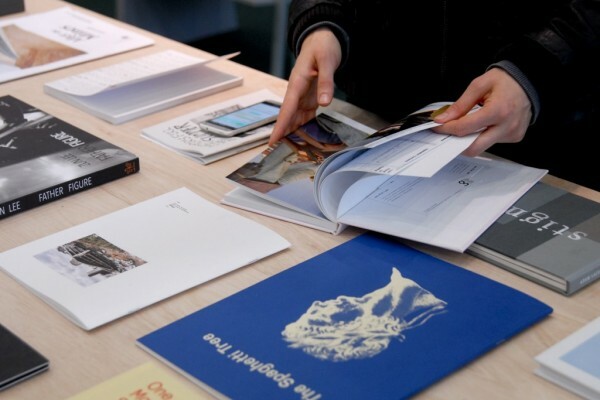 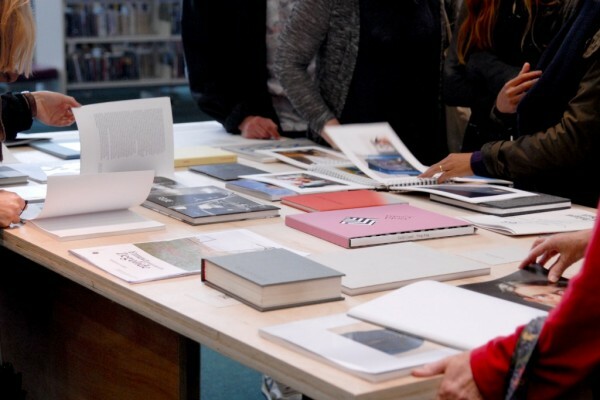 Working in association with Brighton Photo Biennial, Photobookshow invited submissions based on this year’s BPB theme – Communities, Collectives and Collaboration. 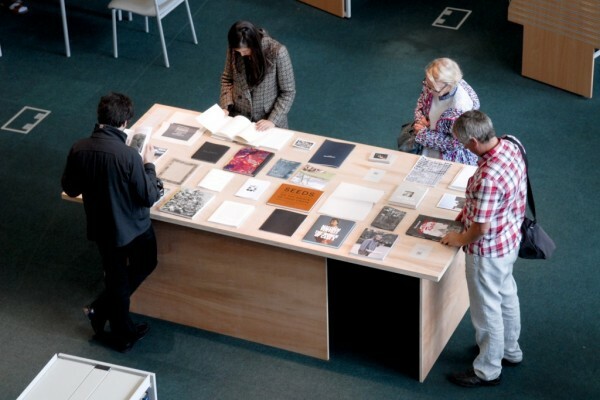 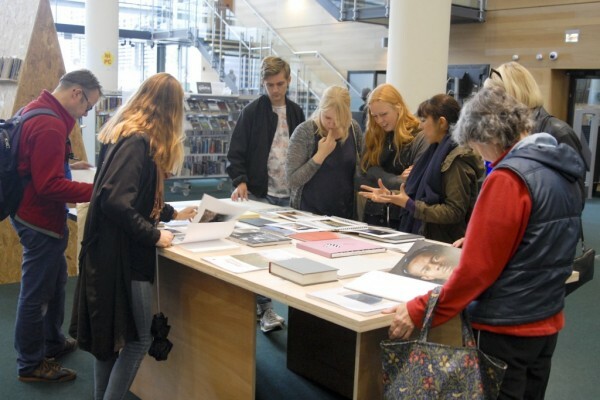 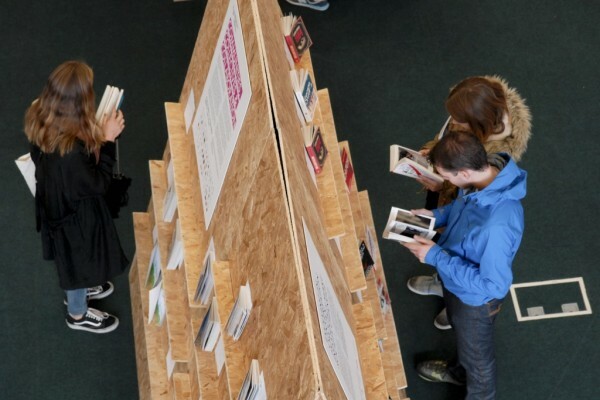 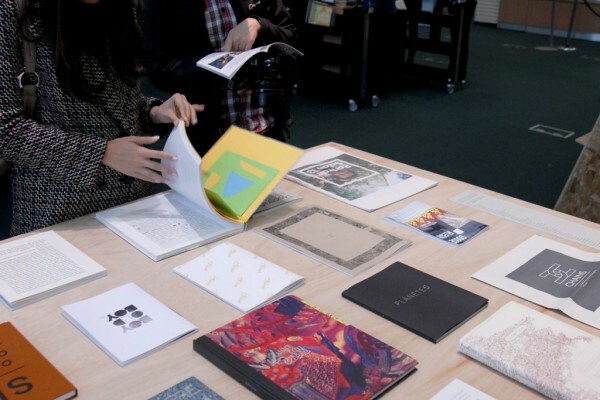 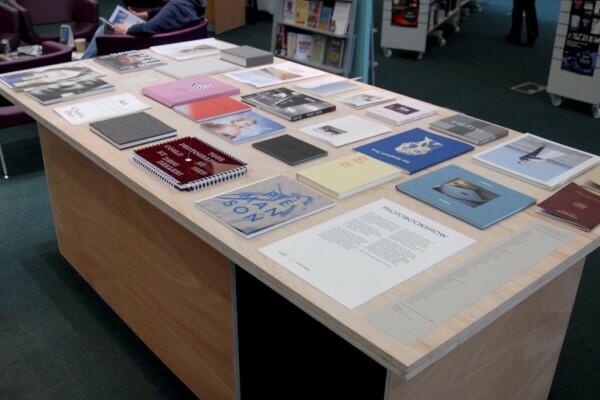 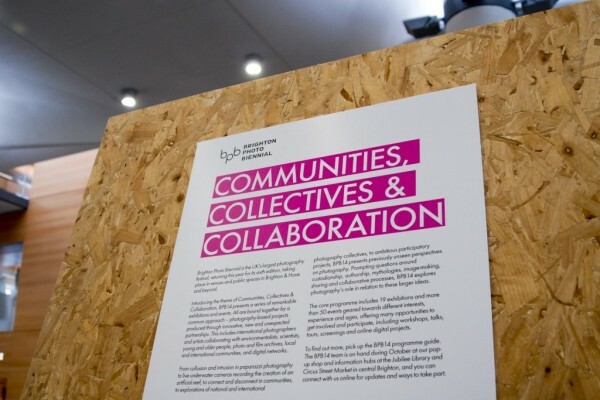 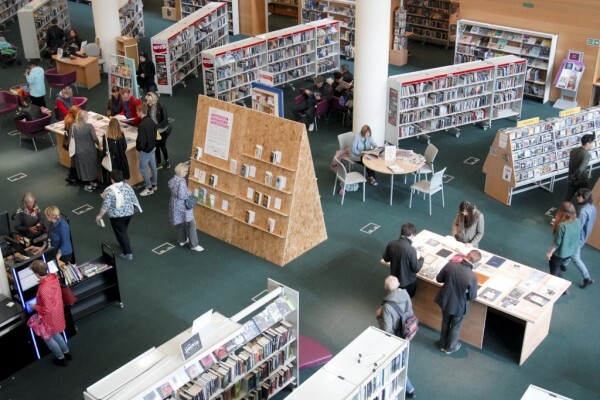 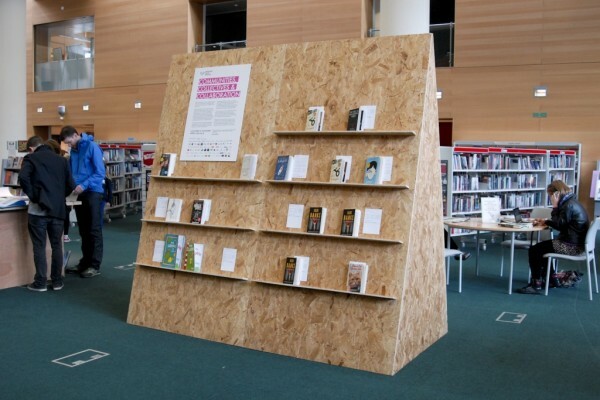 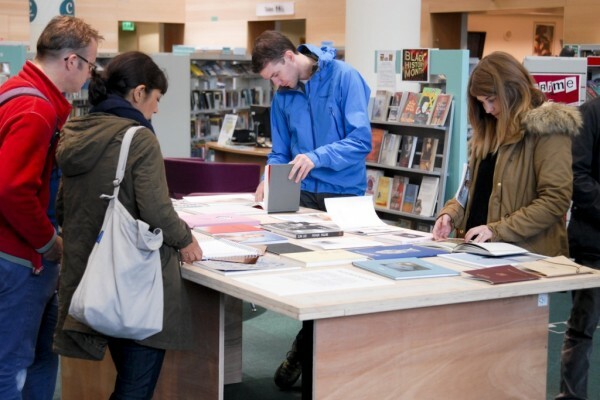 The show is being exhibited throughout the BPB14 at Jubilee Library in central Brighton, 4 October – 2 November 2014. 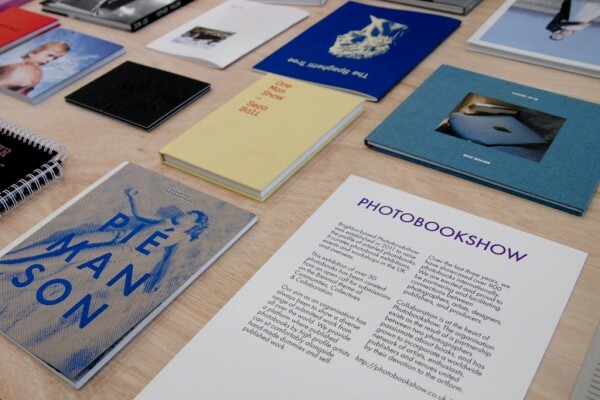 Brighton Photo Biennial is the UK’s leading curated photography festival and promotes new thinking around photography through a commissioned programme of events and exhibitions. 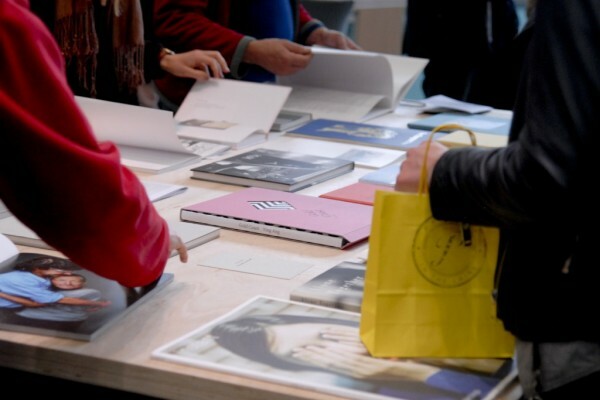 The festival is produced by Photoworks, an organisation dedicated to enabling participation in photography, the most democratic medium of contemporary visual culture. 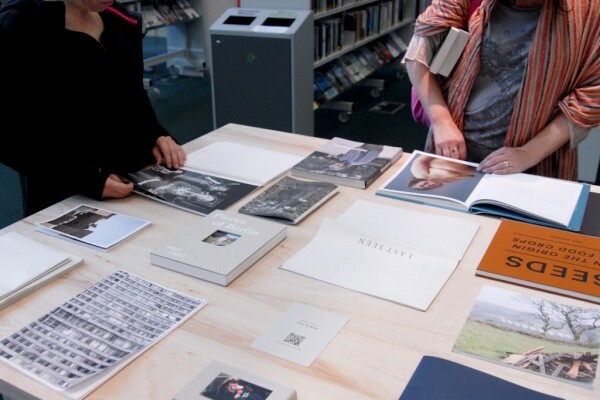 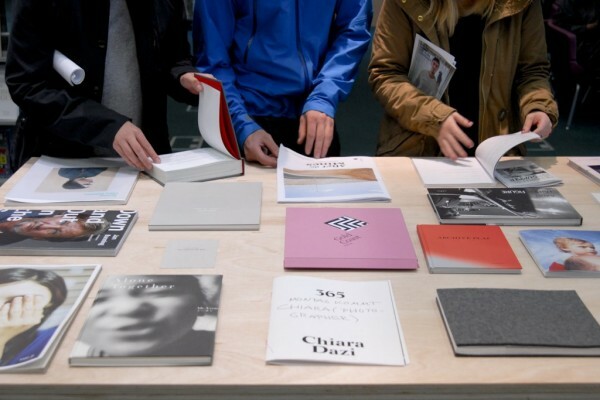 Photoworks’ programme includes commissions, publishing and participation. 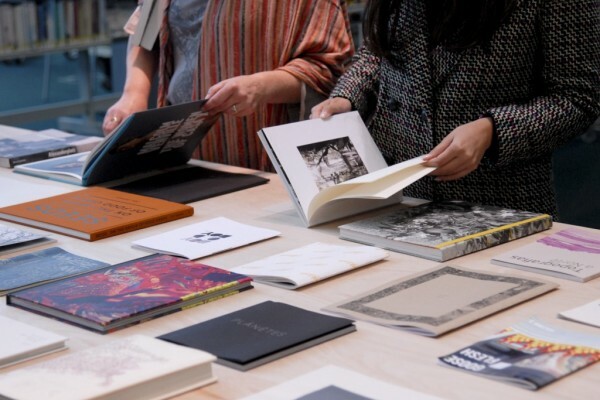 In collaboration with local, national and international partners, Photoworks connects outstanding artists with audiences and champions talent and ambition.